Aluvert Blinds is a market leader in the manufacture and distribution of made-to-measure blinds and components. Wooden venetian blinds bring a classic, timeless style and natural beauty to any home or office. 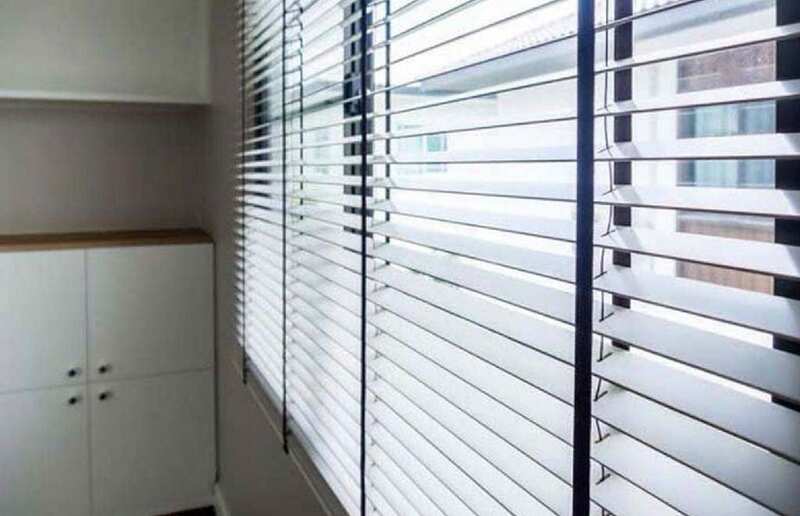 Wooden venetian blinds are a very popular way to improve the look of windows and make your living or working area appear bigger and more spacious. Aluvert only uses BASSWOOD which is the premium wood for use in wood blind manufacture. Aluvert also uses ONLY aluminium in their Head & Bottom rails for improved quality of our wooden Venetian blinds. This eliminates the corrosive effect from a normal & coastal climate and hence, increases their lifespan. 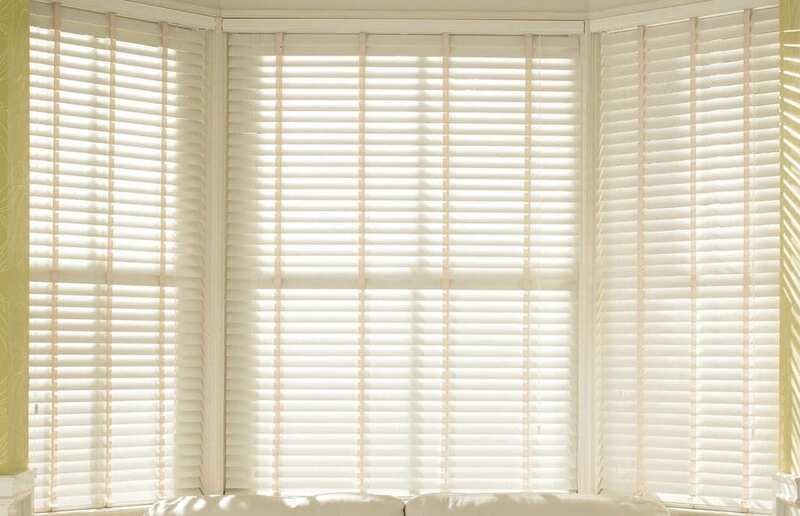 The 100% real wood slats of our venetian blinds are made from quality timber to ensure longevity. 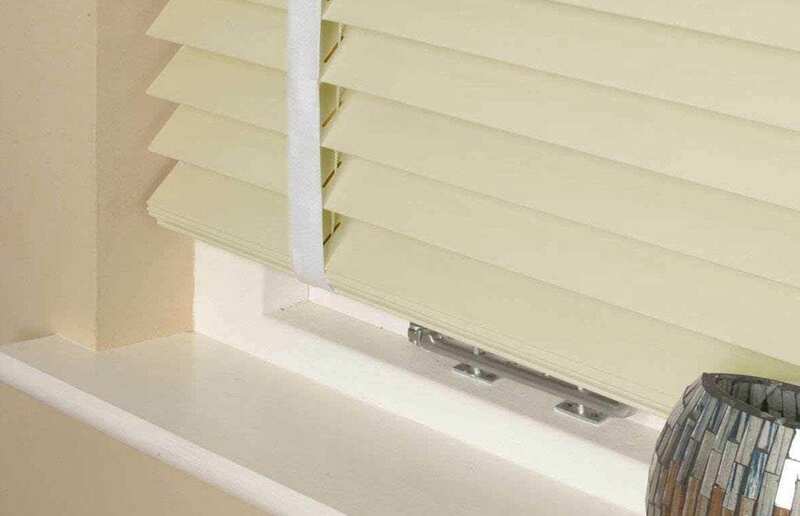 These blinds are rigid and able to withstand contact with cleaning chemicals due to the glossy finish. 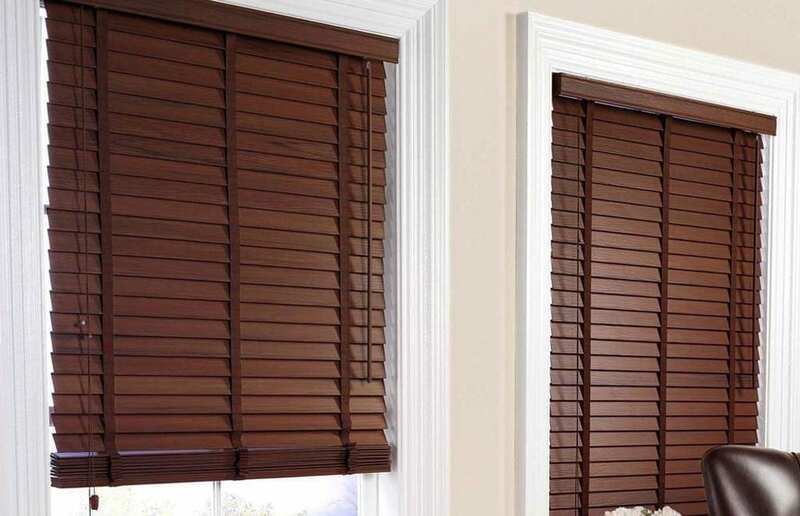 Wooden venetian blinds offer classic, timeless style for any home. 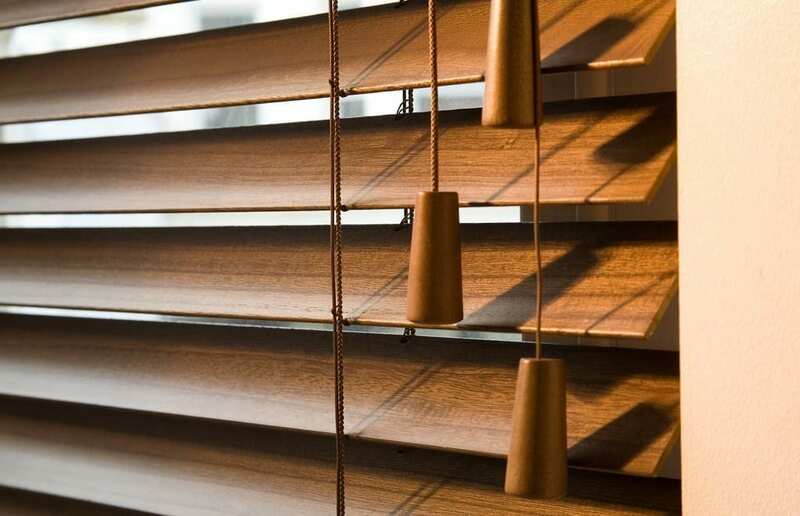 Our wooden venetian blinds collection includes six natural wood tones these include: natural, golden oak, maple, cherry, charcoal and mahogany. You can personalise your venetian blinds by choosing 50mm slats which suit the any window size and effectively controls the amount of light. Our blinds cater for all tastes from rich, darker shades of more traditional and dramatic décor to the modern, lighter colours that compliment contemporary wooden floors and furniture. The various options give you complete control over your made to measure wooden venetian blinds. 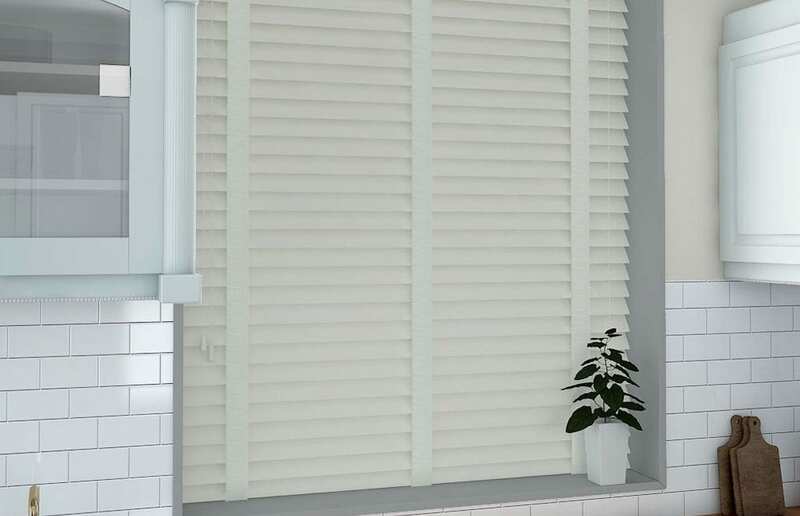 Wood venetian blinds are also available in the “Classic” range, giving you the choice of our quality basswood blinds at even more affordable price. Make a statement with natural, stylish, warm and practical wooden venetian blinds in your home or office. Contact us or request a quotation.